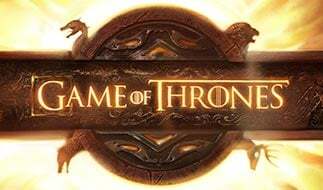 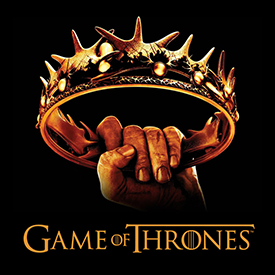 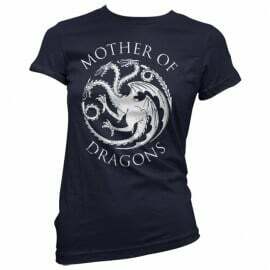 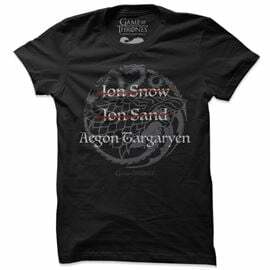 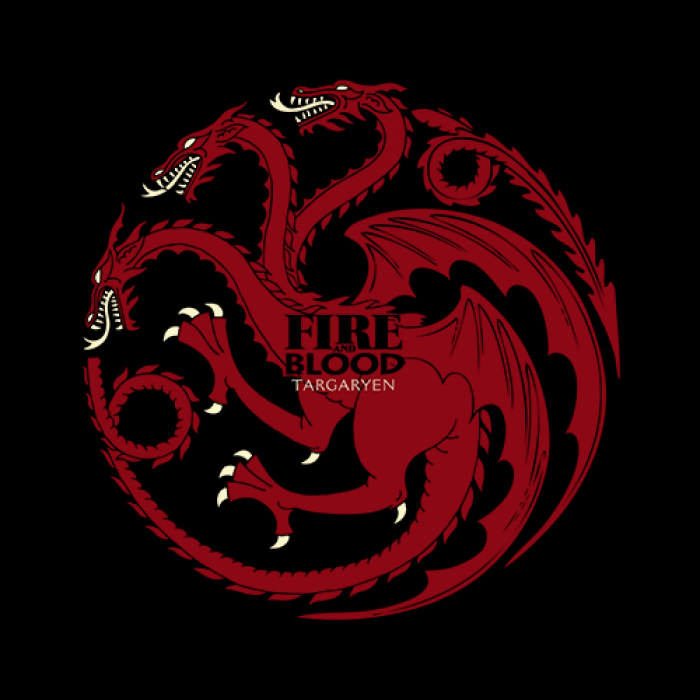 Show your support for the House of Dragons- House Targaryen with this officially licensed sigil t-shirt. 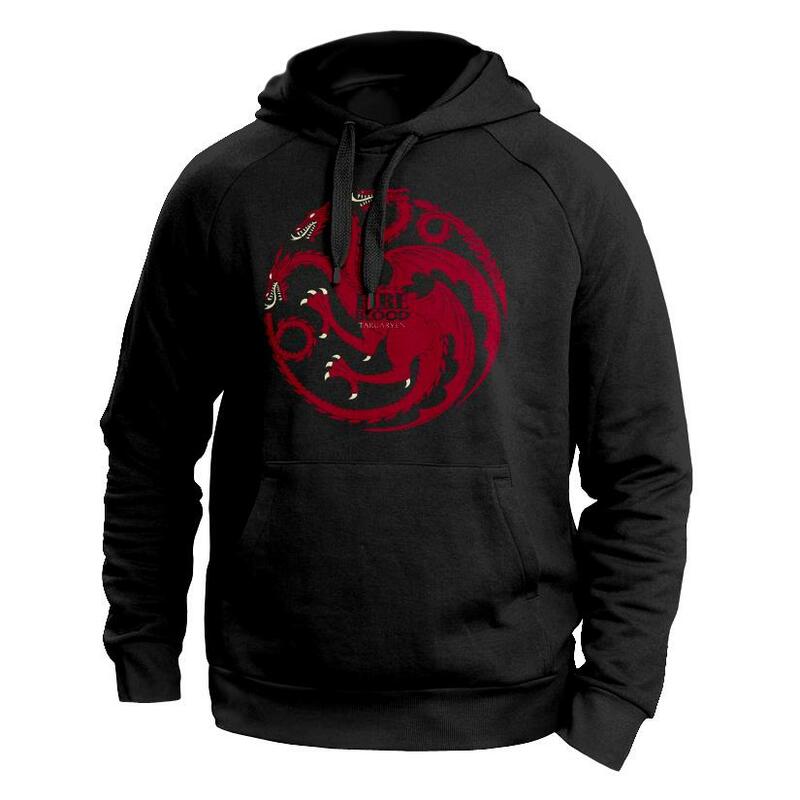 This sweatshirt features the targaryen sigil in a two colour screen print on a black 100% brushed cotton sweatshirt with black draw strings. 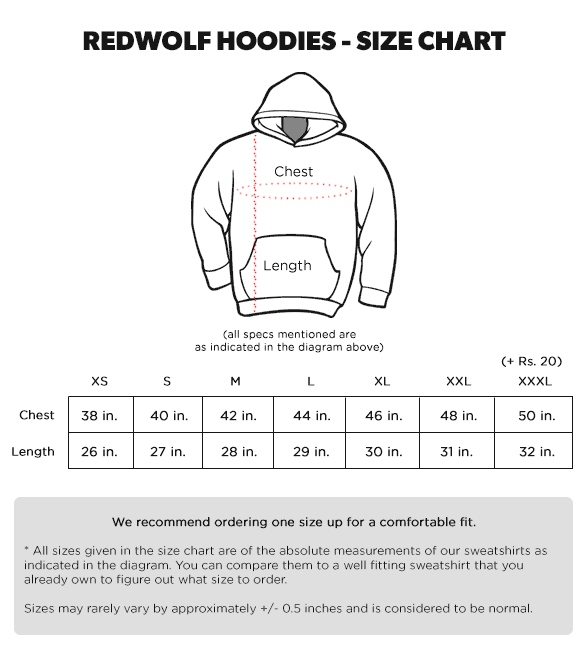 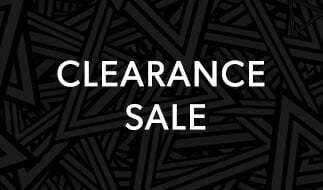 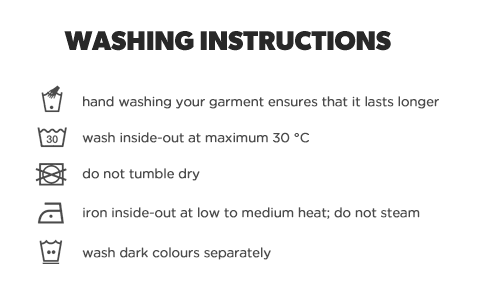 Please check the size chart before ordering- sizing is different from tee sizing so order one size bigger.